How the hell do you come back to one kind of carrot, one kind of cabbage, one kind of this and that? 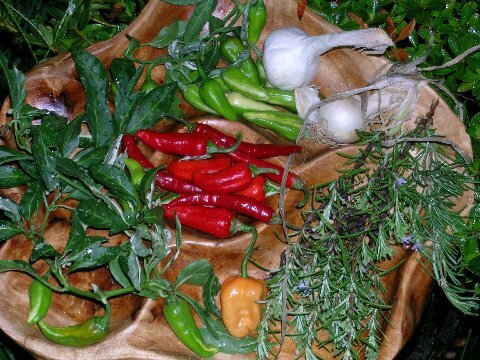 Now I’ve grown multiple varieties of fruits, vegetables and herbs before…but I wasn’t doing the same kind of cooking I’m doing now and I was growing for seed saving. Now I want to be Mr. Sable Gourmet/Kosher Soul home chef and I need to provision my own kitchen. I have romantic notions about everything you need being raised by your own hand. But nobody did that sort of thing on their own—hence the huge families that all of my grandparents and their parents and their parents before them were born into. Families were supposed to be cohesive and cooperative. It didn’t just take a village to raise a child, it took a village to raise a vegetable. Nobody starved but my great-grandparents often took nights off so that their kids could eat. Since I’m obsessed with provisioning one’s own table—sourcing your food and apportioning it into fresh meals, preserved stores and the like—I’ve gotta play it cool and plant what I know will produce prolifically but give me the variety that I want. 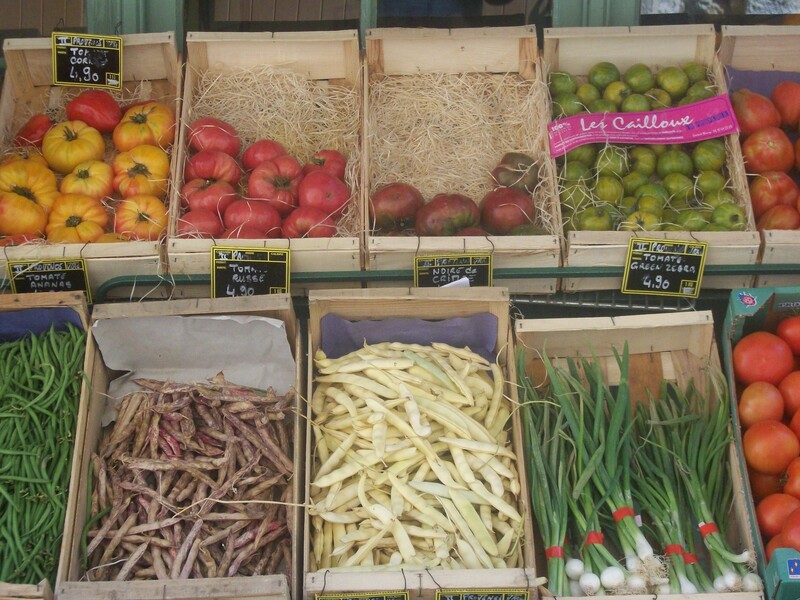 I want color…that’s my biggest thing–I want an organic rainbow. Taste doesn’t satisfy me anymore. I am becoming a visual and tactile eater–which reminds me–note to self–plant edible flowers this year…I want to be excited by what I eat–challenged by what I make with my own hands, not just comforted by satisfying and hackneyed tastes. 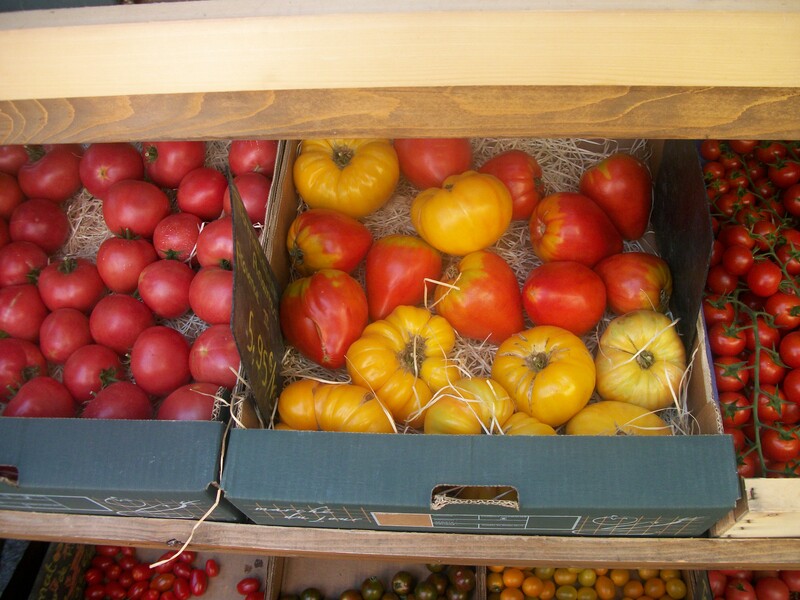 I have another problem–I am thinking of abandoning strictly growing heirlooms this year in favor of some modern more prolific varieties for economy’s sake. 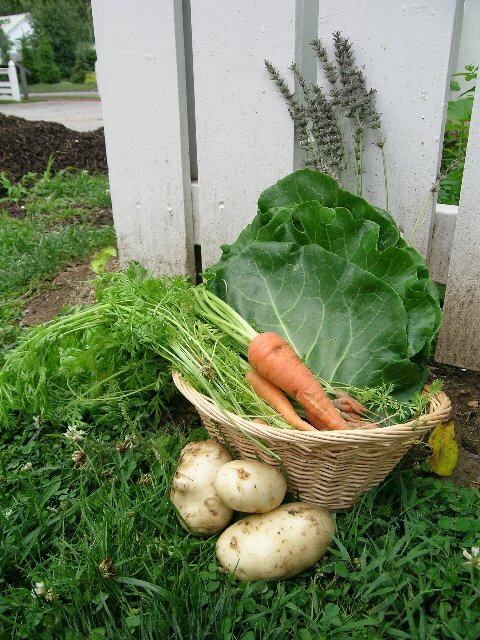 And…there’s the main hook of this blog–how much of what I grow will be African American heritage food and how much will be the kind of fresh vegetables one wants to partake of from spring to snow? I have this lofty goal of redefining a holistic, sustainable African American food culture that we can own. How? Now? If not now, when? If I am only for myself, who am I? My usual favorites are D. Landreth Seed Company in Philadelphia, with whom I collaborated on an African American Heritage Seed Collection; see links at the bottom; Southern Exposure Seed Exchange in Louisa, Virginia; Seed Saver’s Exchange in Decorah, Iowa, and Renee’s Garden in California. 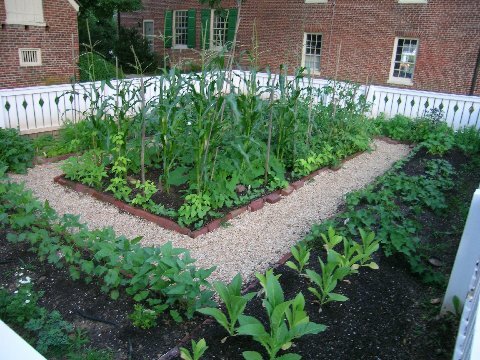 I usually make a special trip to the Orange/Charlottesville, Virginia area to the Falconer Hardware store and Thomas Jefferson’s Monticello to buy seeds and to my friends at Historic Londontown near Annapolis, Maryland where there is an active heirloom nursery sales program. Every plant, herb plug, seed packet, and charge for gas is carefully accounted for budget wise and measured against the spring-fall output. You can easily put out a couple thousand dollars for garden prep and buying supplies before you eat one lousy tomatillo. I love each company and organization for a different reason–Landreth has an incredible legacy and history; Southern Exposure was made by and for Southern homesteaders and carries things like peanuts and turnip greens and sorghum–where else are you going to find those? 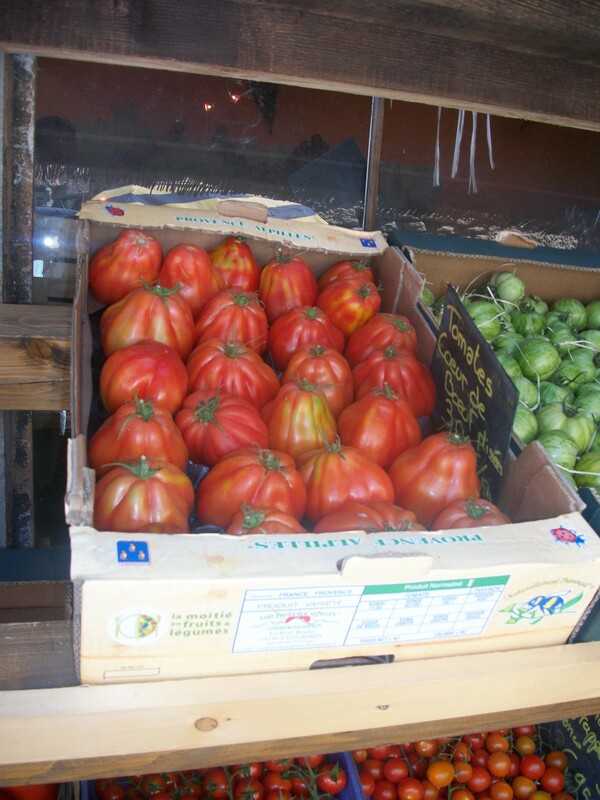 Seed Saver’s has beautiful global heirlooms and Renee’s Garden speaks to the needs of cooks. The Falconer Hardware store in Orange still has VERY cheap bulk Southern heritage seeds and I admire how each of the stapled paper lunch bags holds up right up to planting; and Monticello and Historic Londontown are dedicated to colonial and federal period seed saving and distributing those varieties for propagation. 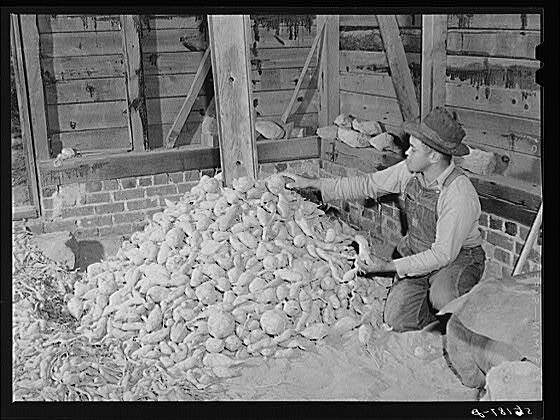 I’ll probably hit Steele Plant company in Tennessee up for some sweet potatoes for which I will endure the backbreaking work of making high ridged hills enriched with wood ash and ground up compost. To make a long story short, which I never do….I want leafy greens (collards, kale, creasy, mustard, turnip, purslane) and fresh onions and new herbs in the spring. I am no fool–herbs hate me so I have decided that apart from maybe a few stray rows of parsley and dill–all else will purchased from my nursery friends. 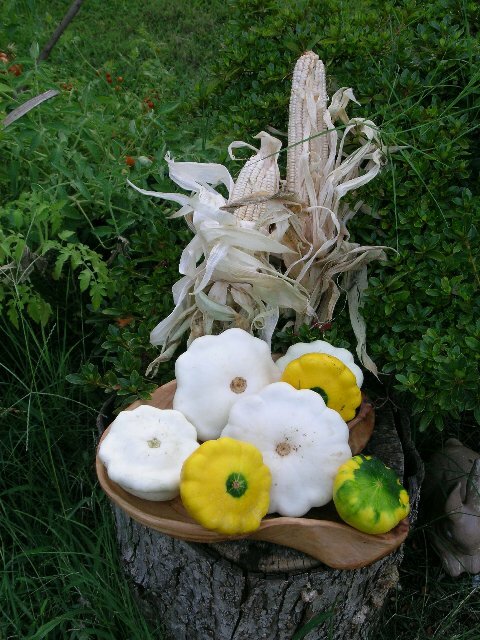 Spring onward I want squash and zucchini until I hate it, lettuce and salad greens and I want my okra as early as I can get it…I will devour any perfect new potato—and this year I have blues, purples, fingerlings, yellows, reds and regular old whitebread taters. Tradition has it–brought down by Moshe on Har Machu Pichu that the first potatoes must be swimming in the kind of butter you learn to make in elementary school by shaking up heavy cream, kosher salt, cracked pepper (I’m going to try some new things with Guinea pepper–stay tuned..) and whatever herbs I can clip. 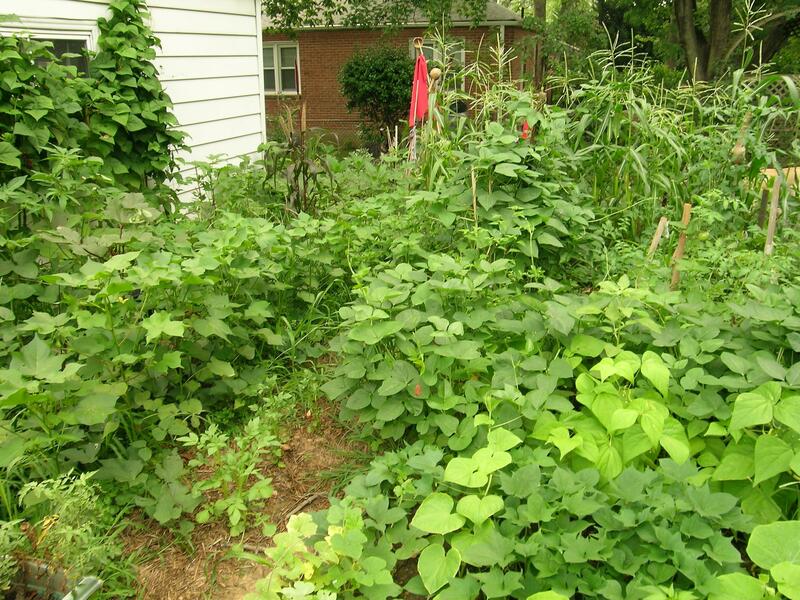 Then come the usual suspects–cymlings, cabbage, tomatoes, peppers, corn, fresh beans, cowpeas, melons, and such. The last stuff are the second plantings of spring and mid-summer crops plus peanuts, sorghum (I don’t stew it I just chew it) sweet potatoes, cushaw pumpkins and the potatoes for storage into winter. Sprinkle through this broccoli, celery, chard, and edible flowers and by heavens my carrots will be purple, red and white with a mild tinge of envy. Tomorrow—on Groundhog Day—you get the full list and G-d help it that it should all get done. Maybe you can help me find a “field pea” I have been looking for. My ancestors moved to Florida in the 1840’s and brought with them their favorite plants from Georgia and South Carolina. Ribbon cane for home made syrup, mustard green seeds, collards, sweet potatoes, corn and field peas. We had the pea seeds until a couple of years ago when our supply got damp and ruined. 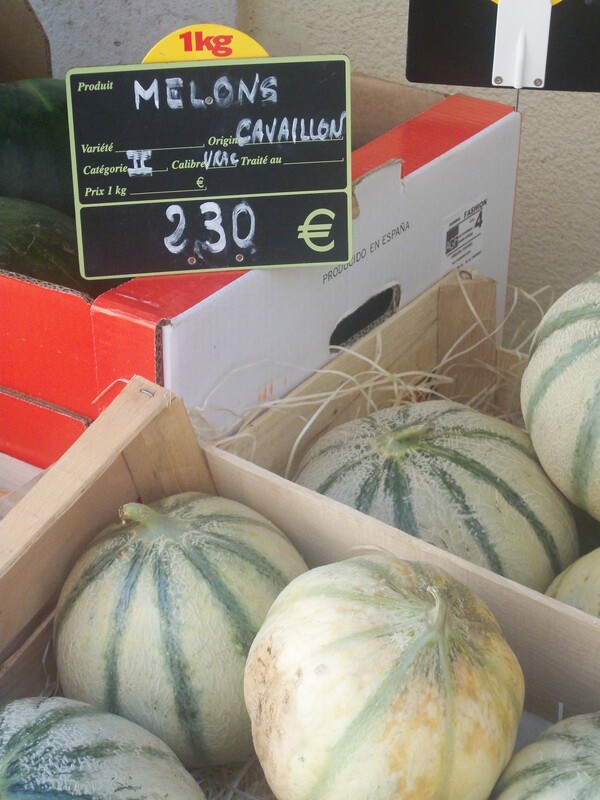 I have searched all over to find a supplier for the seeds. We called them running acre peas. They have very long pods and a robust vining growing habit. The pea itself is a small oval shape and very pale green with no color in the eye. They cook up to a light “pot licker” and are extremely tasty. If you know where I can get some of this seed, I would really like to know. this is INCREDIBLY exciting! I’m going to do a post on this!